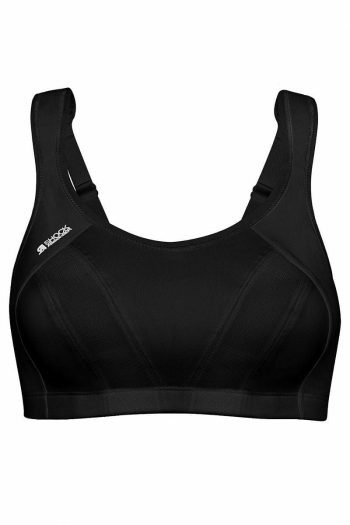 Sports Bras for Cycling | Sports Bras Direct | FREE Delivery & Returns! Spin, spin, round, round. You’re heading out at dawn taking on a hill climb, blasting cross country or hitting a hard spin session. Either way you’ll need support and comfort to help you keep balance. If you have a bit more up top or ride with more intensity browse high or extreme impact to find your perfect cycling sports bra. Home / Sports Bras and Crops / ACTIVITY / CyclingTo make finding your perfect Sports Bra easier please filter by your Back and Cup Size. Visit our Fitting Room to Determine Your Size.